We are very happy to announce that our Flow lamp, has won its second award this year. 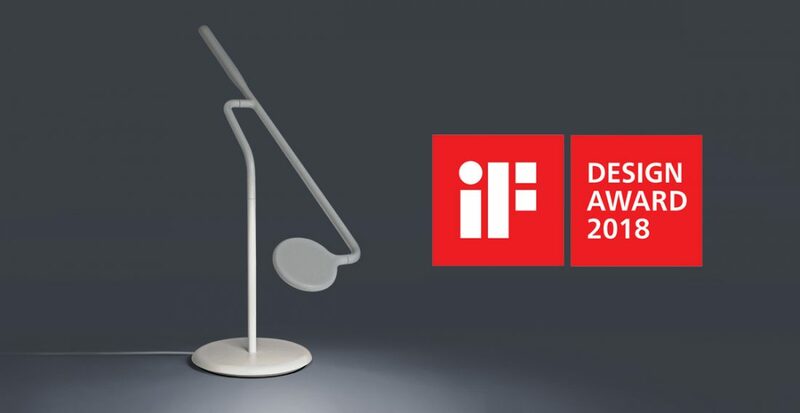 The flexible table lamp for Normann Copenhagen has been bestowed with the renowned iF Design Award. Flow was selected ‚Best lighting‘ by the 63-member jury, made up of independent experts from all over the world.